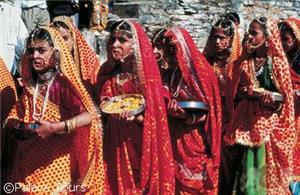 Discover the very best of Rajasthan in 11 nights on an exciting group tour! Explore the hues and contrasts that define India as you travel from Delhi, the historical center and modern capital of India, to Agra, where the glimmering white Taj Mahal towers over bustling streets and wooded forests. 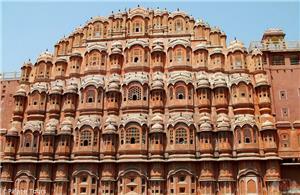 In Jaipur, ride to an ancient fort upon the back of an elephant before discovering a pink paradise in town. 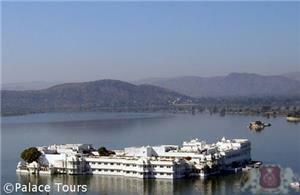 Then, your Rajasthan tour continues on to Udaipur to see majestic palaces as they seem to float in green-watered lakes. Next, you find yourself in Jodhpur, the Brahmin’s Blue City, where you can stroll through its gardens protected by an impressive fort. 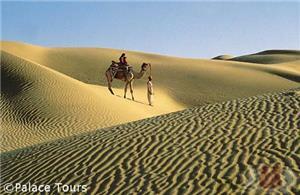 Finally, witness a glorious sunset over the sand dunes of Jaisalmer’s desert. 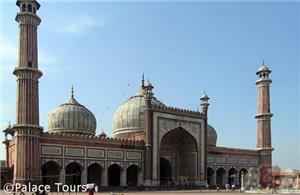 Depart Delhi this morning after breakfast and drive to Agra. Upon arrival, check in to your luxury hotel and enjoy a guided sightseeing tour of Agra Fort and Sikandra’s Tomb, followed by a visit to the magnificent marble Taj Mahal, which glitters in the moonlight. Awaken early this morning to enjoy an unforgettable sunrise view of the most opulent wonder of the modern world – the Taj Mahal. Return to the hotel for breakfast and depart by road for Jaipur. 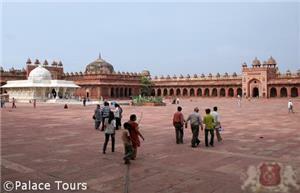 En route, visit Fatehpur Sikri, the abandoned Mughal palatial complex of Emperor Akbar. 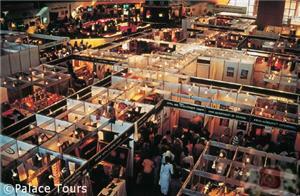 Upon arrival in Jaipur, check into your hotel and spend your evening at leisure. 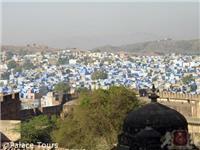 You may explore the city at your own pace in your Rajasthan tour if you wish. 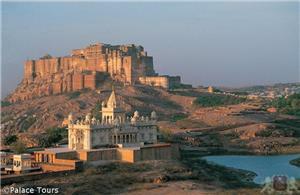 This morning after breakfast, begin your tour of Jaipur with an elephant ride to the top of Amber Fort. After lunch, embark on a guided sightseeing tour of the “Pink City” visiting such places as Hawa Mahal (Palace of Winds), the City Palace and Museum, Jantar Mantar Observatory and Albert Hall Museum. You are treated to dinner tonight accompanied by a cultural show. After a delicious breakfast at the hotel, check out and embark on the drive to Chittorgarh. Enjoy the views from the window as the colorful countryside passes by. Check in to your hotel and spend the rest of the day at leisure. 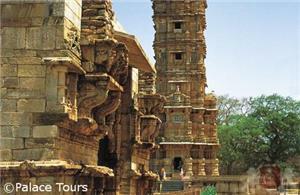 A morning excursion to Chittorgarh gives you an insight into the historic charm of Rajasthan. The massive Chittorgarh Fort sits high upon a hilltop and symbolizes the glory, bravery and nobility of the Rajput tradition. Later this afternoon, drive to Udaipur, the serene “City of Lakes.” Visit City Palace and Museum, Sahileyon Ki Bari (Garden of Royal Ladies), Jagdish Temple and Bhartiys Lok Kala Mandal. Check in to your next luxurious hotel and stay overnight. 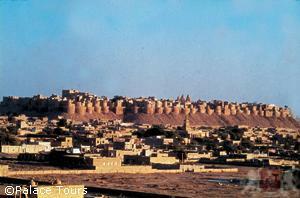 Your private chauffeur driven car awaits to continue your Rajasthan tour in Jodhpur. En route, visit the famous temples of Ranakpur, including a white marble Jain temple with over 1,400 exquisitely carved pillars and distinctive domes and turrets. Enjoy a full-day guided sightseeing Rajasthan tour of Jodhpur, a city ringed by a high stone wall with seven gates and several bastions. Rediscover the heritage of Rajasthan at the rock-solid Mehrangarh Fort, Mandore Garden and the impressive Umaid Bhawan Palace.